Weddings are our specialty with our broad range of material tailored to get all ages up and dancing. Plus, we can take you all the way from dinner music through to rock and top 40. We're like the best live band and the best DJ rolled in one simple package. 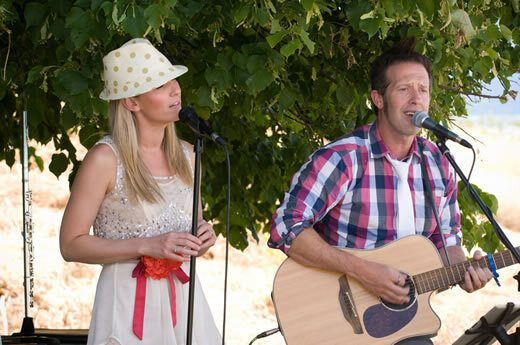 LA Social can give you a better reception than any other band in Wanaka or Queenstown! We know more songs, have sound gear that makes you feel the music and we work your guests harder! Richie & Gemma - Wanaka Wedding at the Olive Grove, 2017 . 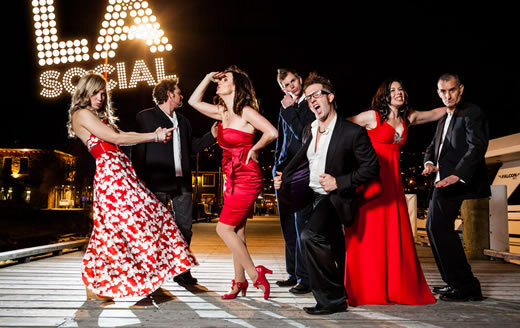 Celebrating 10 years, Queenstown Band LA Social’s 20 talented performers form one of the most popular acts in New Zealand, entertaining thousands of people from across the globe at 200 shows yearly. From sweet ceremony to chill canapés and unstoppable party, we do everything to make your big day perfect! 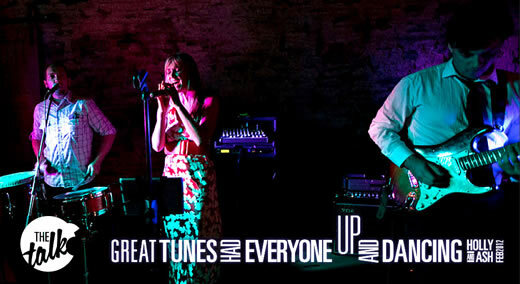 And as one of the countries most recommended wedding bands we’ve got the songs and experience you can trust!